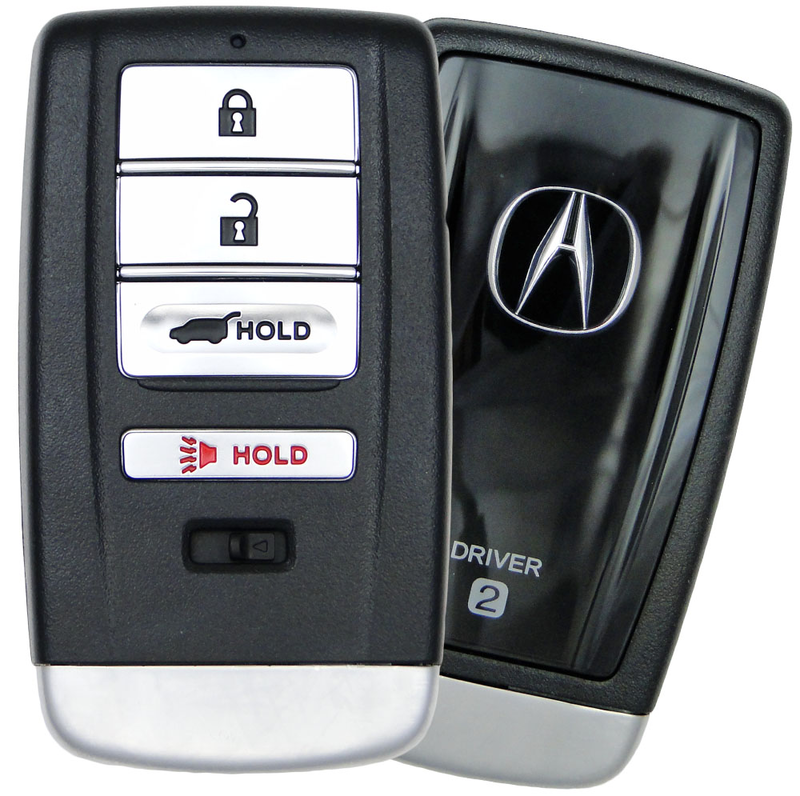 Smart Proxy Keyless Entry Remote Key Fob for 2014 Acura MDX for Driver 2 - refurbished. Stock photo. The remote will have some scratches and imperfections. Do it yourself programming instructions are not included with the purchase of this part. You must take it to a Acura dealer or car locksmith for programming. Please note that the key blank will also have to be cut to match your door locks. 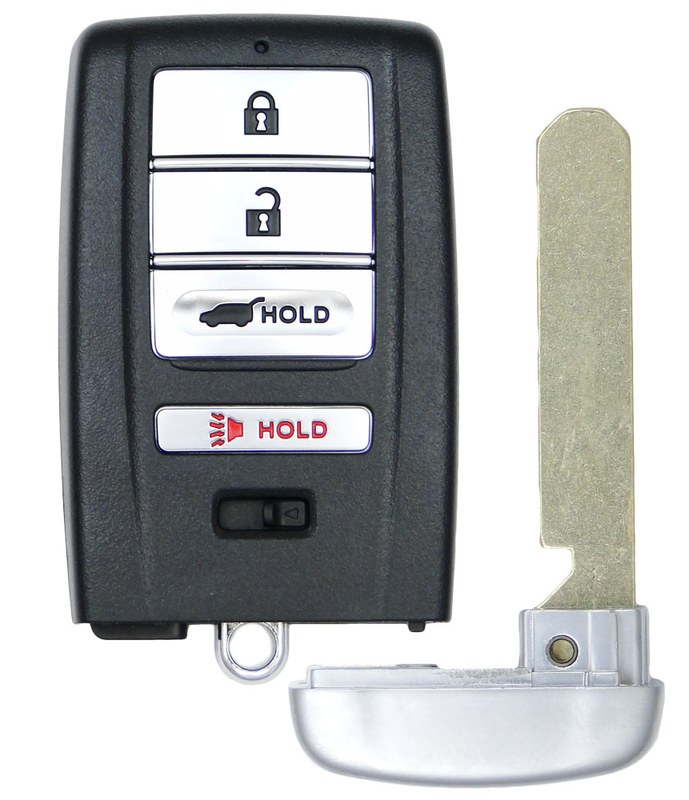 Price above is quoted for one replacement 2014 Acura MDX keyless entry unit. All 2014 Acura MDX are factory equipped with smart, PEPS, proxy keyless, key fob system - some with, some without remote start. All controls include a battery, are tested before shipped and are covered with 1 year 100% satisfaction guarantee and warranty Quoted above is an average dealer price not including programming of this keyfob.